Swan will be our last single, out digitally from all the normal places on 19th October. 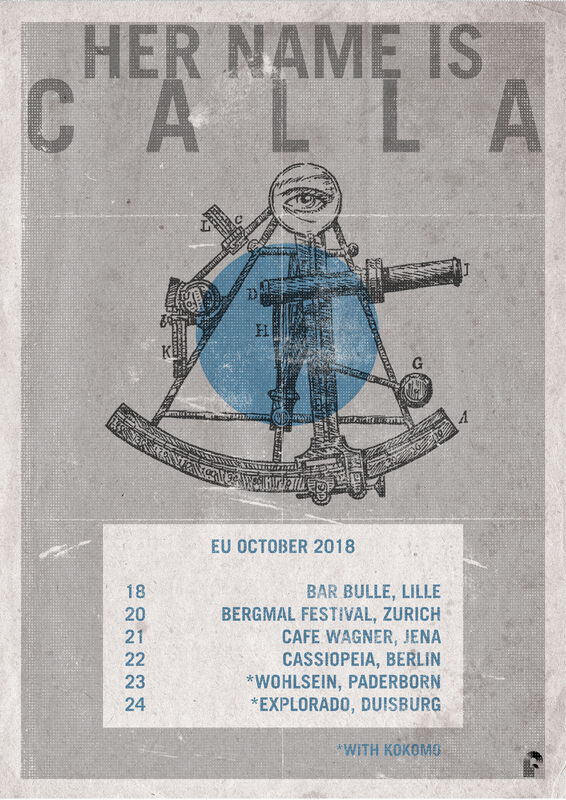 Supported by a final tour in Europe. There will be news regarding our last album and shows as soon as we are able to share. Thank you so, so much for the support over the years. 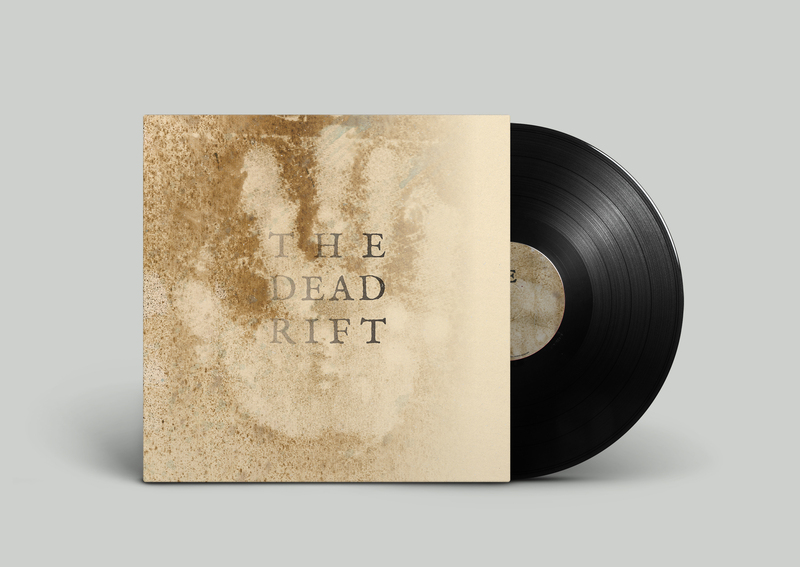 Coming June 15th on Function Records - The Dead Rift EP. 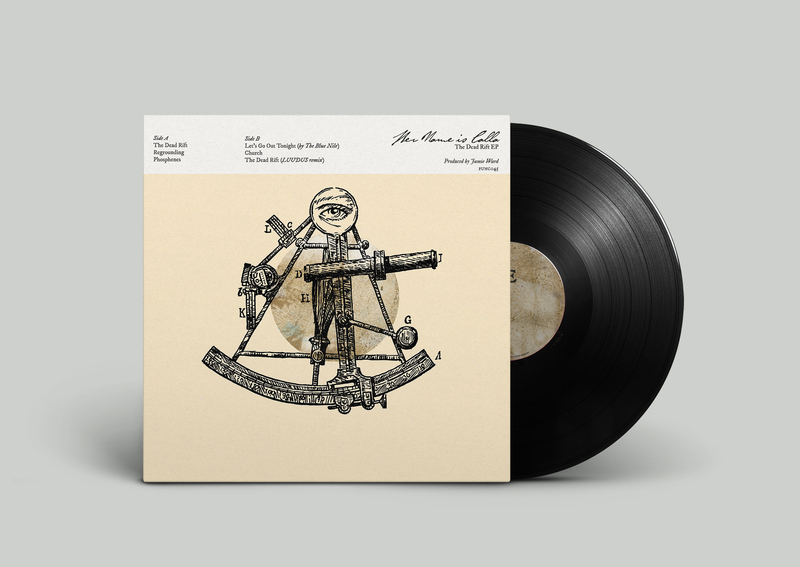 Released on 10" + DL. Produced by Jamie ward. Artwork by John Kayser. Preorder on the store. On 28th April we performed on the Drowned in Sound stage at Handmade festival. The 'stage' was the beautifully haunting confines of Bishop Street church. We recorded a live album there. You can purchase a CD with download on our store or steam on Spotify below. Also available digitally from all the normal places. One of the things we've been asked again and again over the years is where our band name came from. Now seems as good as ever to address that. We were recently asked, along with a few dozen other bands, to be part of a great project called Torch Songs spearheaded by The CALMzone, a mens mental health charity. The idea was to record a cover of a song that was used as a personal beacon, something that helped pull me back from the edge when I'm at my lowest. The charity and this project hopes to raise awareness around the biggest killer of young men: suicide. From an early age I suffered from claustrobic bouts of depression. Even now I hate to use the word 'suffered', because it makes me feel completely awkward and like I'm being over the top in some way. I'd rather play it down if possible. My first thought always goes to, "it's not proper suffering", and i don't know why that is. Because after all, depression has done its best to ruin my life. Back when I was younger, there really was no one to talk to. The infrastructure for dealing with mental health didn't exist, or if it did, it wasn't something that was very prevalent in society. I mostly kept my head down and ignored things. I'd been through the system in all its glory. It's very easy to get yourself out of it. Just say you're fine and that's it, job done. You can go straight back to dealing with things in your own way or burying your head in the sand. I was passed from doctor to doctor being misdiagnosed with all sorts of things. I've been asked "have you tried being happy?" more times than I can count. I don't blame anyone. That's not productive at all. It just highlighted again and again what a mystery depression was and still is, and sadly, what it can very easily lead to. Along the way I'd been encouraged by a particularly good doctor, who I sadly only saw for a short time, to look for signs and familiarity of instances within my strange experiences. One of things I did was to personalise various colours, shapes and voices that I would repeatedly see and hear. I named one of those Calla. Shortly after this I fell out of the system again. I wouldn't return to it until after my second suicide attempt when things really hit the fan. Luckily for me I lived. But a lot of young men since then haven't. I feel like really, I'm a happy person. Depression is something else entirely. In my experience so far, the key is dialogue and getting people to open up, as hard as that seems. It's frustrating since depression is not necessarily something people find easy to talk about in the first place. I don't know why men find it so hard to open up. But we obviously need to address that, and find a solution for it. Nowadays, I take my medication and I keep a look out for signs. Nothing has changed, I am still in the same situation. It's cyclical. It comes and it goes with a fairly regular pattern. I just know what to look out for and what my triggers are. I have my own process for dealing with that overwhelming darkness that claims a lot of young lives. It's still there, whispering. Knowing that there are people like CALM to talk to and having incredible family and friends is a huge positive. This is my Torch Song and I encourage you to please share yours with me. Let's keep the dialogue open. 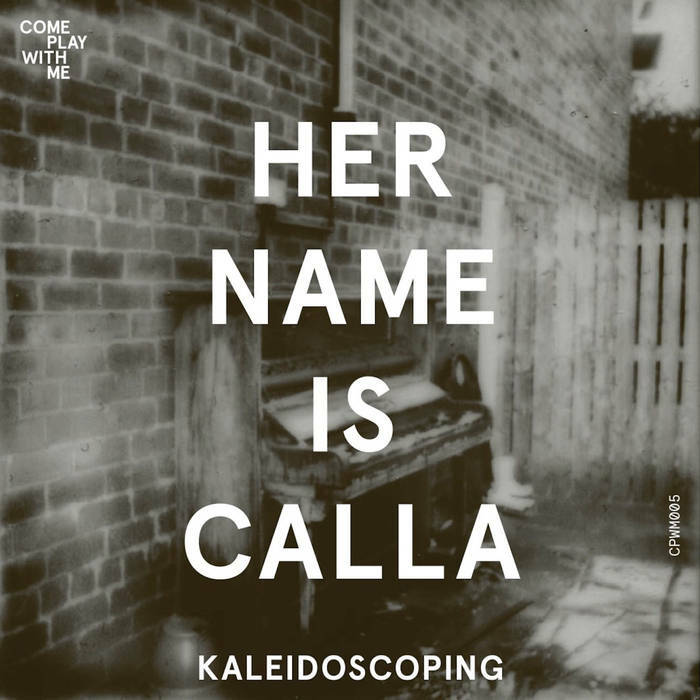 We're very happy to announce our new single, Kaleidoscoping. Released on 7" as part on the great Leeds singles club Come Play With Me. It features Deadwall on the other side. Limited to 500 copies, 200 signed. Available in stores from 25th November. We'll be doing a special launch show for it at the Brudenell Social Club in Leeds on 26th November.